WITH YOUR HELP, WE RAISED NEARLY $5,000! 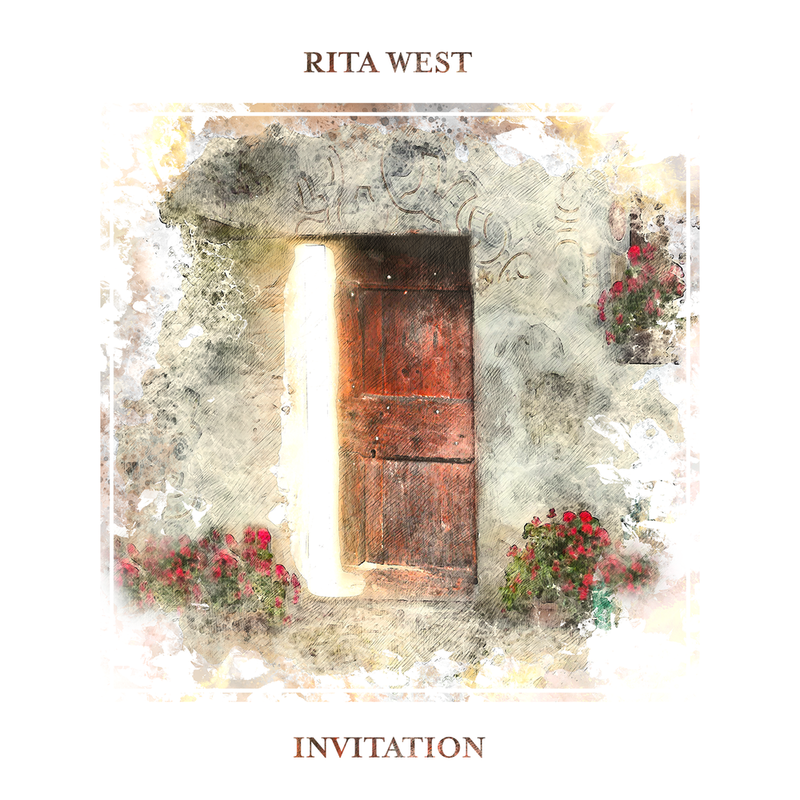 Invitation is a collection of 5 songs I wrote over the last year as God was inviting me deeper into relationship with Him, deeper into healing, and deeper into His mission for my life. In all of these things, his gentle invitation has been so apparent. He doesn’t force abundant living on us, but He desperately desires that we would receive it. And so, He extends his invitation to us always. - live from Sound Machine Studios in Corpus Christi, TX!